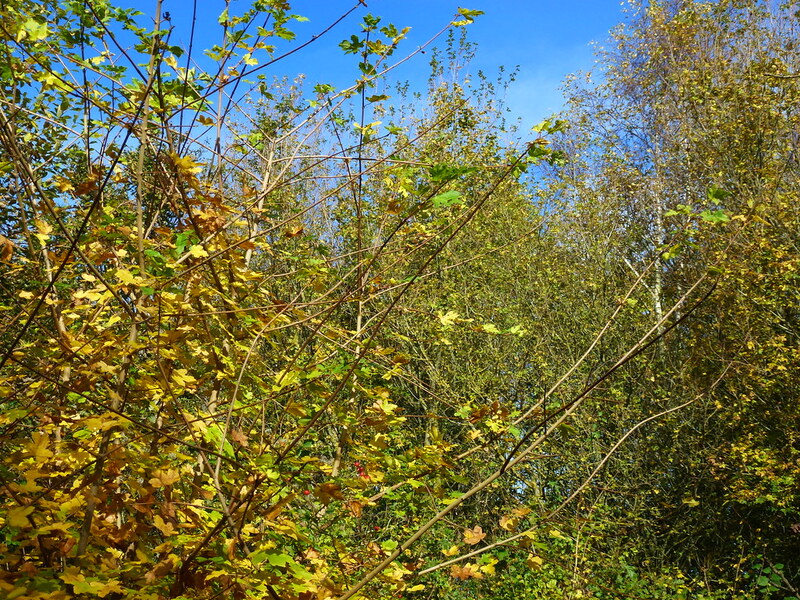 Ashford Community Woodland is tucked away at the far end of a new housing estate on Singleton Hill. 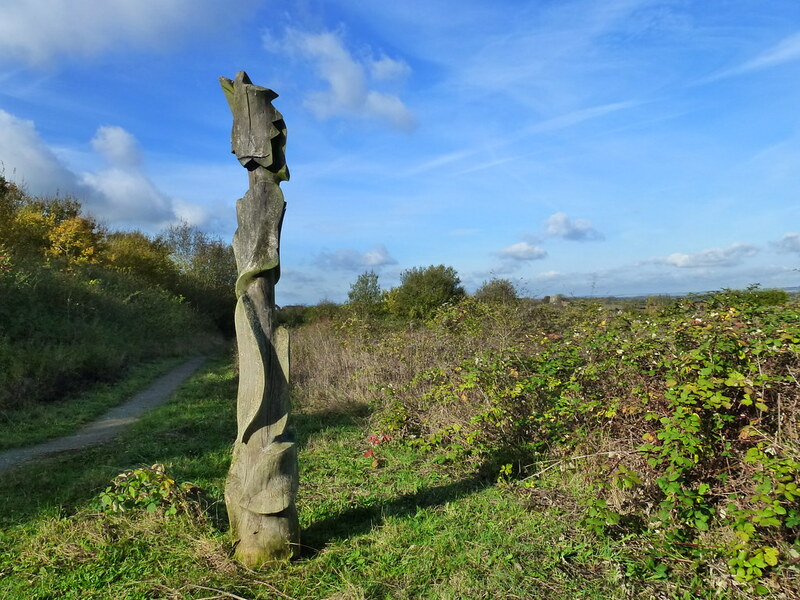 Created as a millennium celebration project, the site consists of a band of mixed broad-leaved woodland, and large areas of recently planted community woodland and rough grassland. A welcome panel provides visitors with information about the woodland and identifies pathways around it. 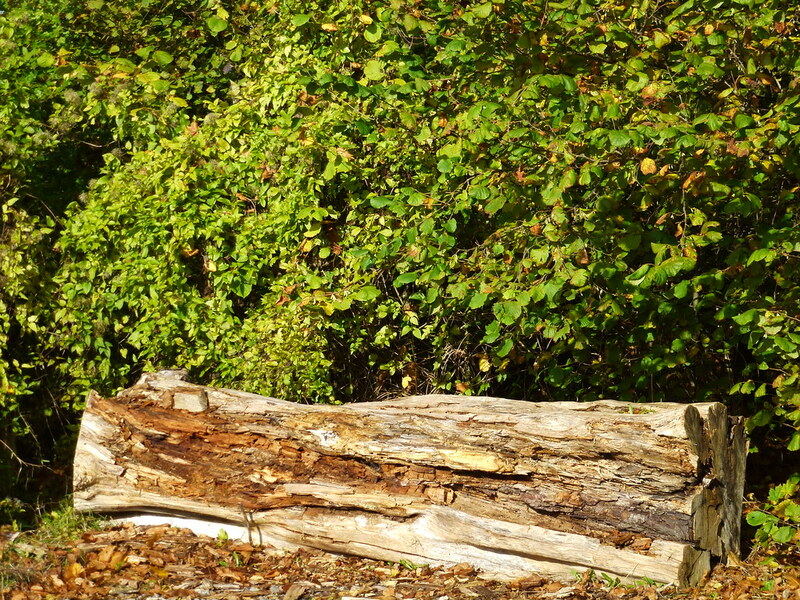 Wooden sculptures provide interest along the way. 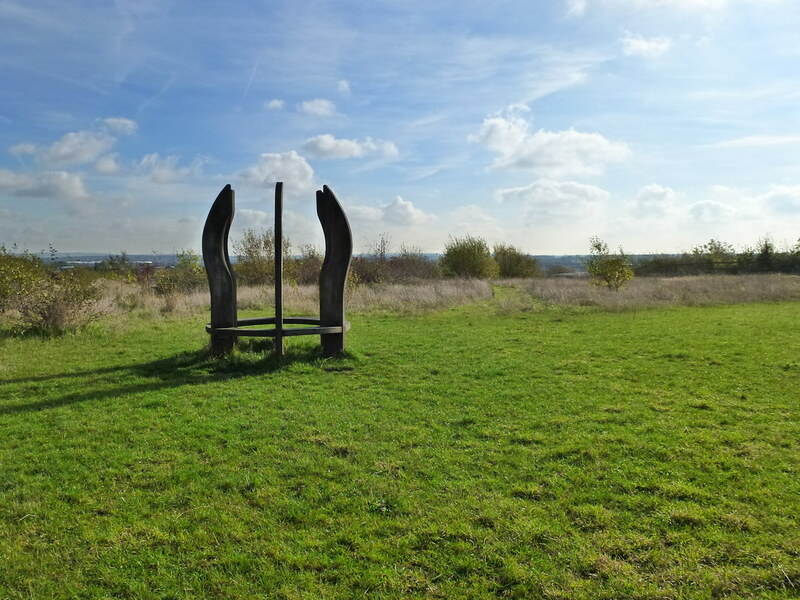 These sculptures are all linked –look through a hole in one and you will see another in the distance. 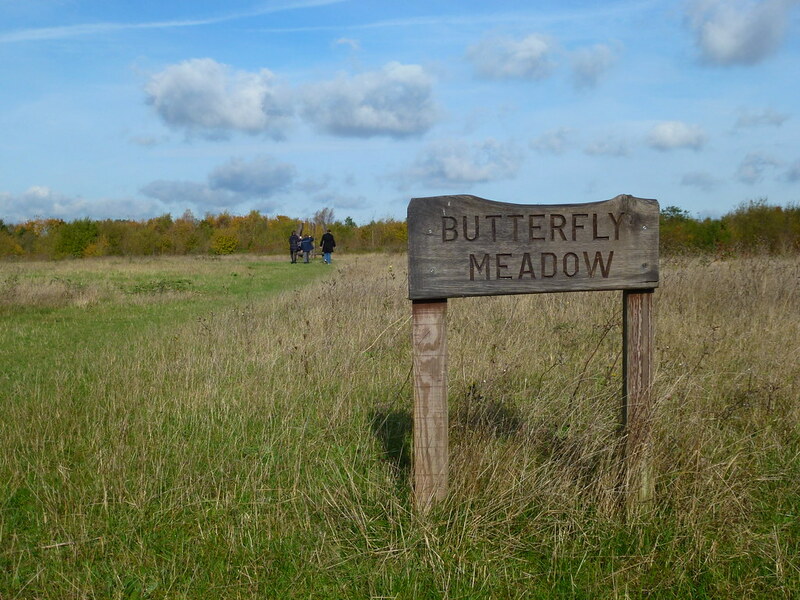 The woodland is home for a number of butterflies and birds including skylarks and yellowhammers. To avoid disturbing ground nesting birds dogs must be kept on a lead between April and September. 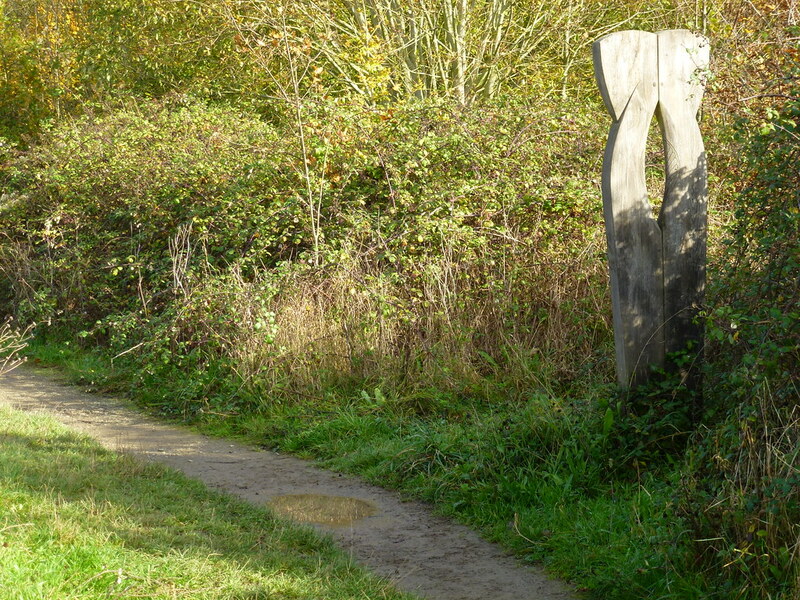 A regional cycling route (18) and a long-distance walking route, the Greensand Way, both go past the woodland. 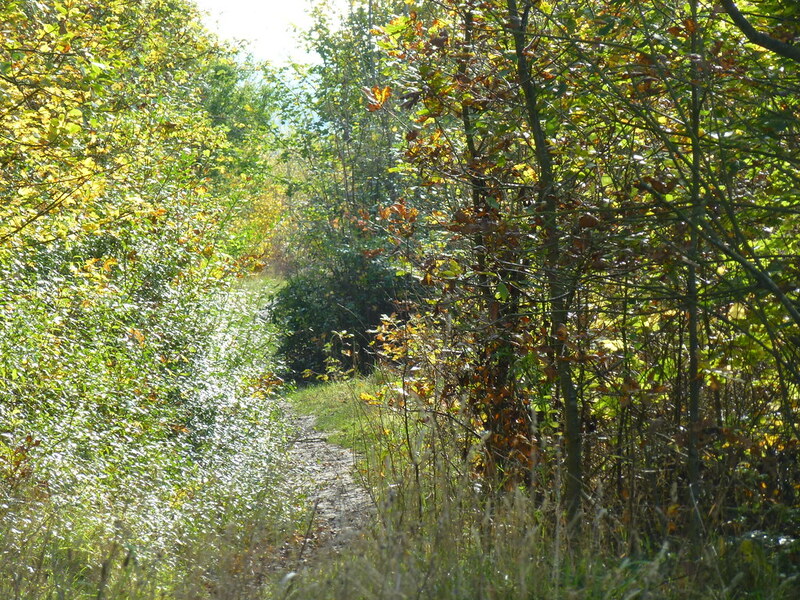 A bridleway runs along the western edge of the woodland on the northern side of Singleton Hill. 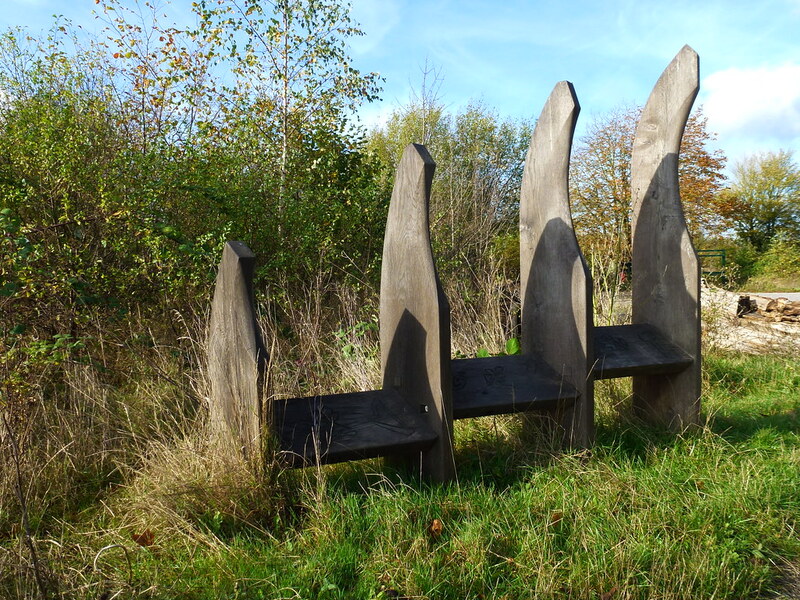 The Singleton Environment Centre, managed by TCV,a charitable trust, is situated in a tranquil setting adjoining the Ashford Community Woodland, a green space designed and managed by the local community. 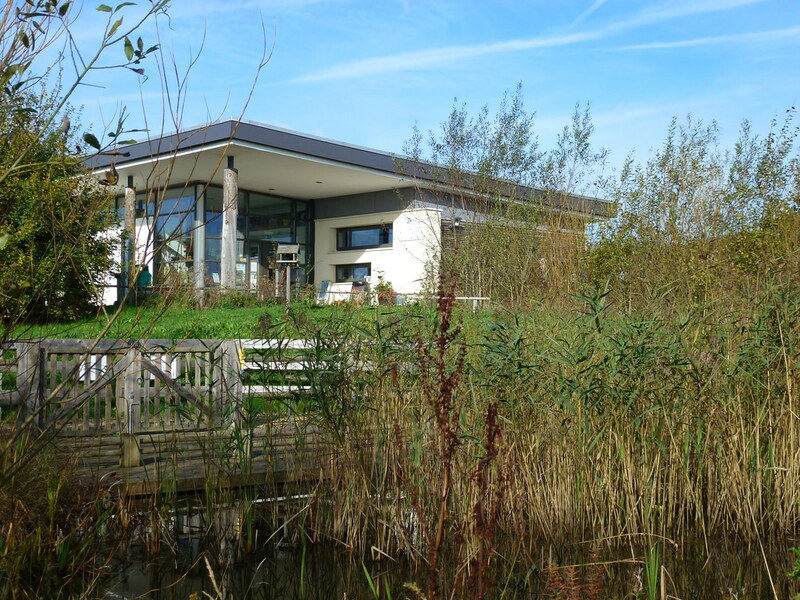 With stunning views and thriving wildlife the centre is open seven days a week and has its own cafe & bistro ‘Footprints’, which serves local and homemade produce.